If only it were that simple to narrow it down to just five things! Vermont is like ripe fruit in the summer. For optimal enjoyment, everything must be enjoyed while it is at its peak. It is pretty much a given that on most summer evenings in Vermont, folks can enjoy a home grown meal in a field. It is just what we do, and have been doing, long since before the ‘localvore’ movement. 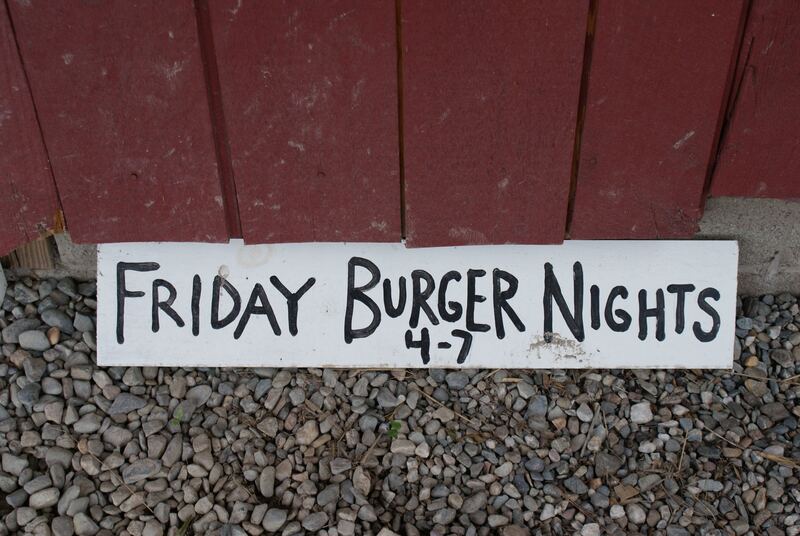 On Friday nights the field you are likely to find us in belongs to Bread and Butter Farm where they serve their grass fed beef burgers, buns baked in their bakery and veggies grown on their land. Local bands provide the music and you can bring some chairs if you’d like. Some may argue that Fall is the prettiest time to walk our trails, but I would counter by saying that Vermont shines when the trees are lush with green leaves, the moss is thick underfoot and wildflowers are blossoming all around you. 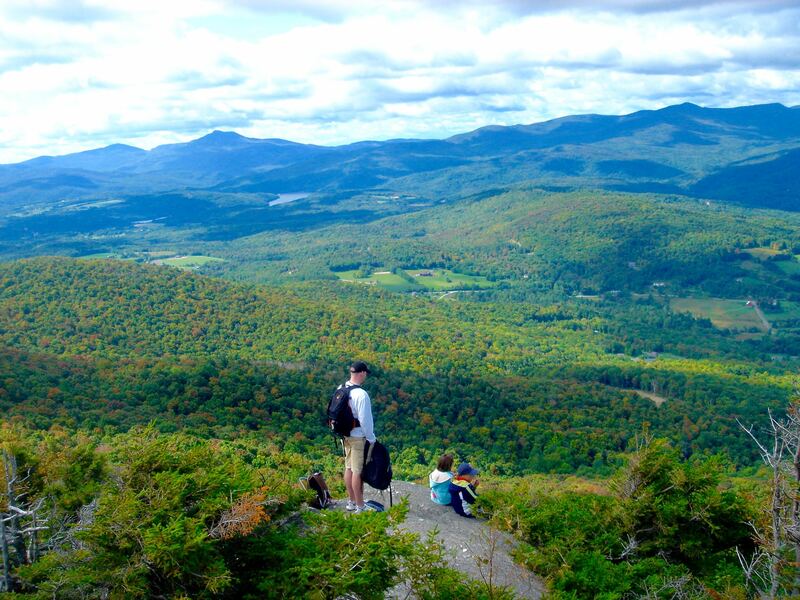 Pack a picnic lunch and try one of the easier trails with your kids like Snake Mountain or the Elmore Fire Tower Trail. 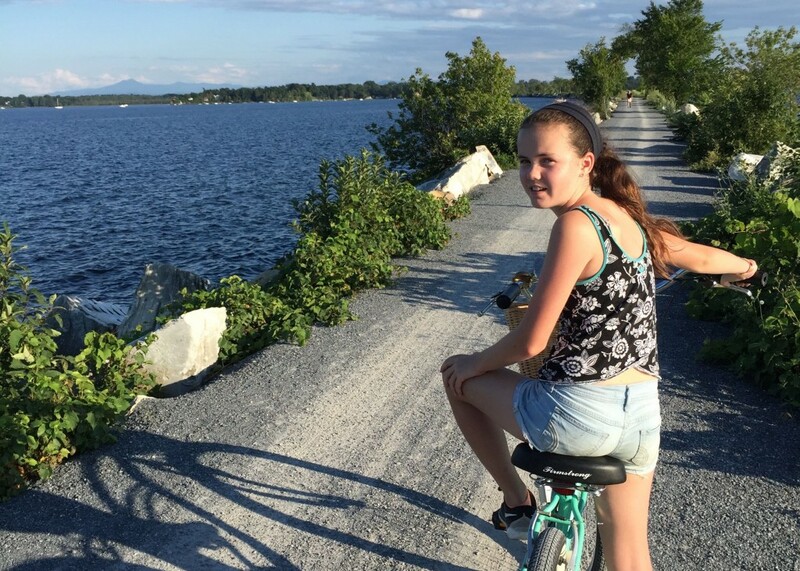 Technically you should mark July 3rd in your calendar because that is just how Burlington rolls. This is the biggest fireworks show and Independence Day Celebration around. Things get going on the Waterfront around 3:00pm and don’t stop until well after the fireworks display which begins somewhere around 9:30pm. 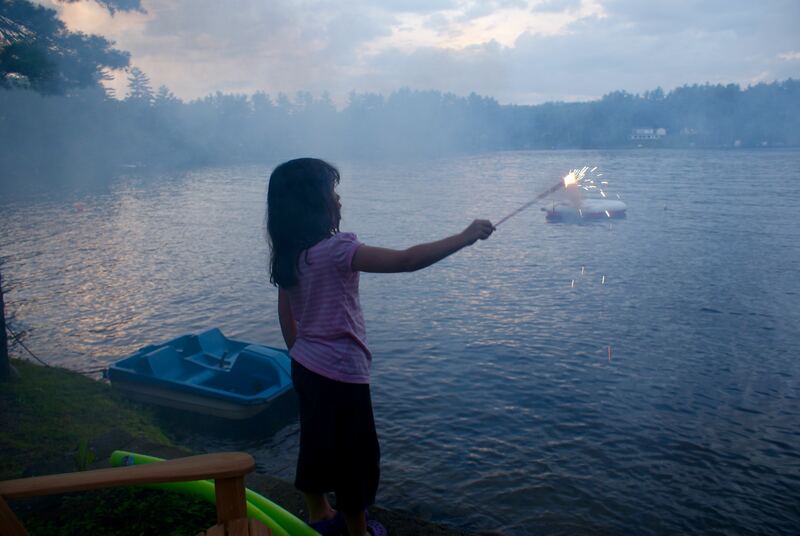 ECHO is Celebrating the Lake with a party that includes dinner, music, face painting, and a killer view of the fireworks. Locals may tell you that parking and getting out of town is such a hassle it is not worth it. I say why not book a room at the Hotel Vermont now and save yourself some trouble! Ok, I don’t mean like around your hood. I am talking about out on the Causeway or on of our other amazing trails. Seriously we have more spectacular scenery here in Vermont then we know what to do with. Could you get tired of looking at that view? How much fried dough can you eat? Where I come from they call it funnel cake, but that is really neither here nor there. It all tastes like summer. 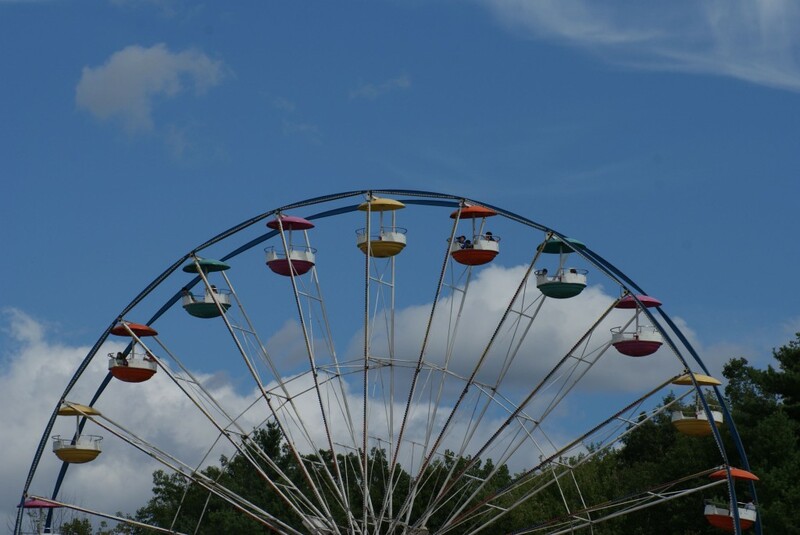 Your family could probably attend a fair every weekend all summer long if you really wanted to. Starting with the Vermont Dairy Festival the first weekend in June right up until Champlain Valley Fair at the end of August. The only thing I knew I was going to do in Vermont was eat Ben & Jerrys.. but now I have a great list of suggestions! Vermont looks so lovely, I would love to go sailing there, and taste some funnel cakes (none seen here in the UK)! Vermont just looks like a great family place to visit. I think Vermont looks beautiful in any season. Never have been, but the photos from all the different times of year are super tempting!